Get Samsung Galaxy S6 G920F 5.1" 32GB 4G LTE Unlocked Android Smartphone (Gold) from eBay.co.uk (via Argos). 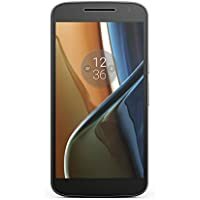 Get Motorola Moto G4 5.5" 16GB 4G GSM Android Smartphone (Black) from Amazon.co.uk. Today only, get Wileyfox Swift 2 5" 16GB Dual Sim 4G LTE Unlocked GSM AT&T Android Smartphone (Gold) from Amazon.co.uk. 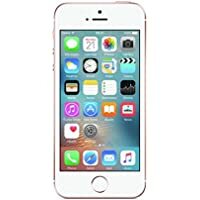 Get Apple iPhone SE 4.0" 64GB 4G LTE Smartphone (Rose Gold) from eGlobal Central. Super Hot! 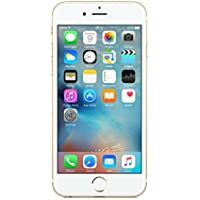 Get Refurbished Apple iPhone 6s 4.7" 16GB 4G Smartphone (Gold) from eBay.co.uk (via Argos). Get Refurbished Samsung Galaxy S6 G920F 5.1" 32GB 4G Unlocked Android Smartphone (White Pearl) from eBay.co.uk (via Argos). Super Hot! Get Refurbished Samsung Galaxy S7 Edge 5.5" 32GB 4G Android Smartphone (Pink) from eBay.co.uk (via Tesco). 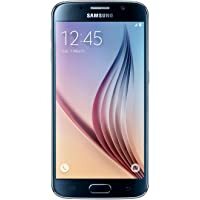 Get Samsung Galaxy S7 5.1" 32GB 4G LTE Unlocked T-Mobile Android Smartphone (Black) from Toby Deals. Today only, get Wileyfox WFSW25026-11 Swift 2 5" 16GB Dual Sim 4G LTE Unlocked GSM AT&T Smartphone (Rose Pink) from Amazon.co.uk. 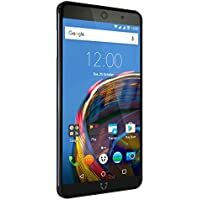 Today only, get Wileyfox Spark X 5.5" 16GB 4G LTE GSM AT&T Android Smartphone (Black) from Amazon.co.uk. Super Hot! 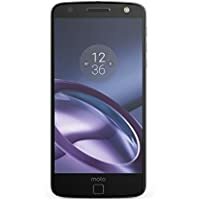 Today only, get Moto Z 5.5" 32GB 4G Android Smartphone (Black) from Amazon.co.uk. 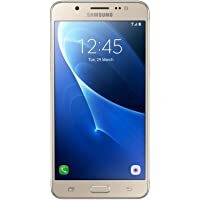 Today only, get Samsung Galaxy J5 2016 5.2" 16GB Unlocked Android Smartphone (Gold) from Amazon.co.uk (via ETI DEALS). Get Refurbished Samsung Galaxy S7 Edge 5.5" 32GB 4G Android Smartphone (Pink) from eBay.co.uk (via Tesco). Today only, get Wileyfox Swift 2 MSM8937 5" 16GB Dual Sim 4G Unlocked Smartphone (Midnight Blue) from Amazon.co.uk. Get Sony Xperia X 4.6" 4G LTE Android Smartphone (Universe Black) from eGlobal Central. 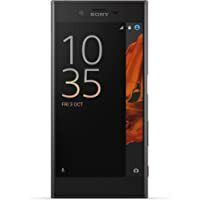 Get Sony Xperia M5 5" 16GB 4G LTE Unlocked Android Smartphone (Black) from Amazon.co.uk. Get Moto Z 5.5" 32GB 4G Android Smartphone (Black) from John Lewis. 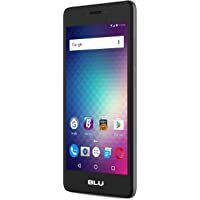 Get BLU Studio G 5" 64GB 4G LTE Unlocked T-Mobile Android Smartphone (Gray) from Amazon.co.uk. Get Motorola Moto Z Play XT1635 5.5" 32GB 4G LTE Unlocked Android Smartphone (Black) from eGlobal Central. Get Samsung Galaxy S7 5.5" 32GB 4G Android Smartphone (Gold) from eGlobal Central. Get Samsung Galaxy S7 5.1" 32GB 4G Android Smartphone (Gold) from Toby Deals. 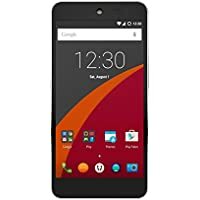 Get Wileyfox Swift WFSW5015-01 5" 16GB Dual Sim 4G Unlocked Android Smartphone (Black) from Amazon.co.uk. 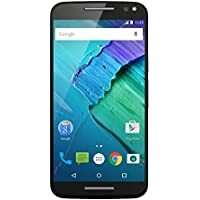 Get Motorola Moto X Style 32GB 4G LTE (Black) from Amazon.co.uk. Get Samsung Galaxy S7 5.5" 32GB 4G Android Smartphone (Gold) from Toby Deals. 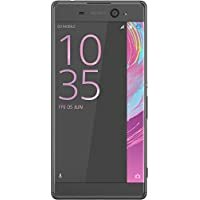 Get Sony Xperia XZ 5.2" 32GB 4G Android Smartphone (Black) from Amazon.co.uk. 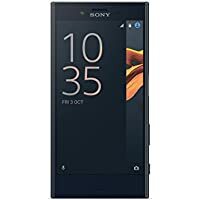 Get Sony Xperia XZ 5.2" 32GB 4G Android Smartphone (Blue) from Amazon.co.uk. Get Samsung Galaxy S6 5.1" 32GB 4G Android Smartphone (Black) + Kolar Screen Protector (add each product to cart) from eGlobal Central. Get Sony Xperia XA Ultra 6" 16GB 4G Android Smartphone (Black) from eGlobal Central. 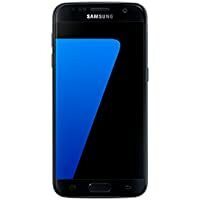 Get Samsung Galaxy S7 5.1" 32GB 4G Android Smartphone (Black) from Toby Deals. Get Wileyfox Swift 2 MSM8937 5" 16GB Dual Sim 4G Unlocked Smartphone (Midnight Blue) from Amazon.co.uk. 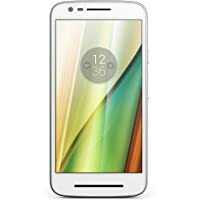 Get Motorola Moto E3 5" 8GB 4G LTE Unlocked SIM-Free Android Smartphone (White) from Amazon.co.uk. 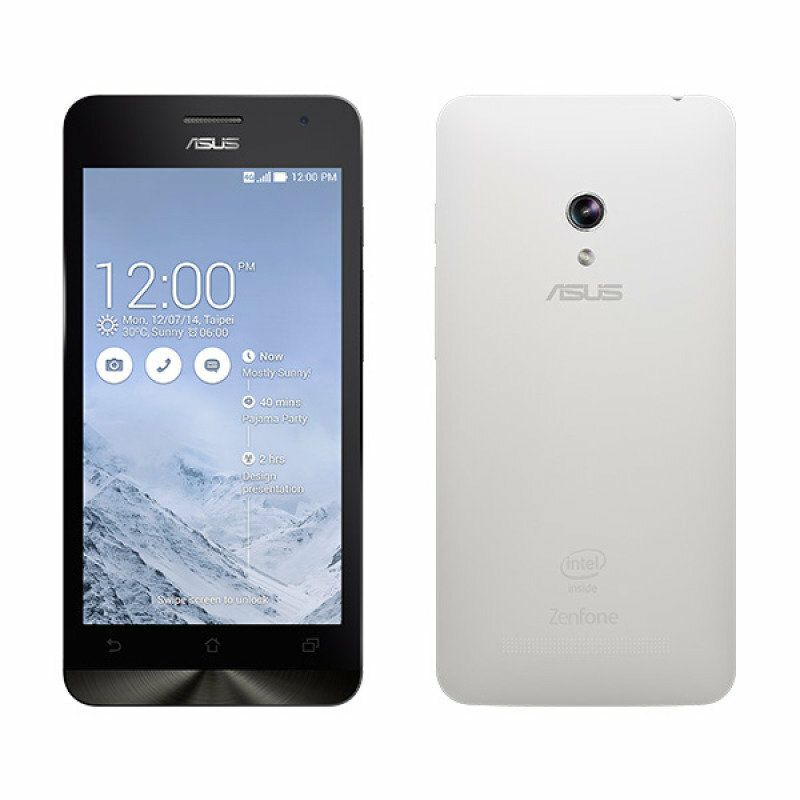 Get Asus ZenFone 5 5" 16GB 4G LTE H2O Wireless Android Smartphone (White) from Ebuyer.com. Get Sony Xperia X 5" 32GB 4G Android Smartphone (Black) from Amazon.co.uk. 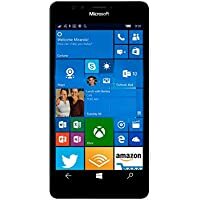 Get Microsoft Lumia 950 XL 5.7" 32GB 4G Windows Smartphone (White) from Amazon.co.uk. Get Apple iPhone 6S 4.7" 32GB 4G Sim Free Unlocked Smartphone (Rose Gold) from eBay.co.uk (via DVDDistributionuk). Get Wileyfox Swift 2 MSM8937 5" 16GB Dual Sim 4G Unlocked Smartphone from Amazon.co.uk. 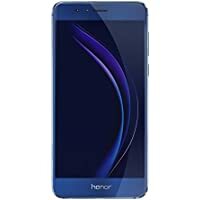 Get Huawei Honor 8 5.2" 32GB Dual Sim 4G Android Smartphone (Blue) from Amazon.co.uk. 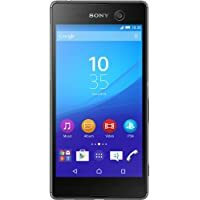 Get Sony Xperia E5 5" 16GB 4G Ready Unlocked Android Smartphone (Black) from Amazon.co.uk. 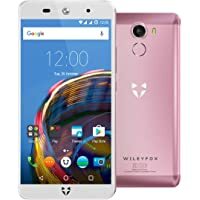 Today only, get Wileyfox Spark X 16GB 4G LTE GSM Android Smartphone 6.0 (Cyanogen 13) (Black) from Amazon.co.uk. 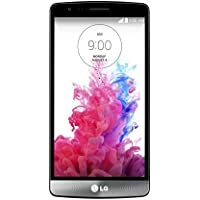 Get Manufacturer Refurbished LG G3 S 5" 8GB 3G Android Smartphone (Black) from eBay.co.uk (via Argos). 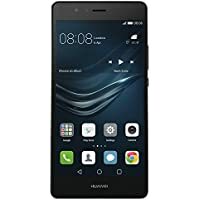 Get Huawei P9 Lite 5.2" 16GB Dual Sim 4G LTE Android Smartphone (Black) from Amazon.co.uk (via MACnificent). Get Motorola Moto Z Play 5.5" 32GB Unlocked Android Smartphone (Black) from Laptops Direct. 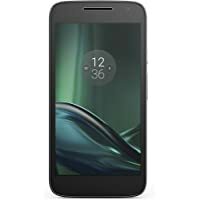 Get Motorola Moto G4 Play 5" 16GB 4G Android Smartphone (Black) from Amazon.co.uk. Get Samsung Galaxy S6 5.1" 32GB 4G Android Smartphone (Black) from eGlobal Central. 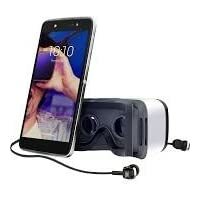 Get Alcatel Idol 4 5.2" 16GB 4G LTE Unlocked Android Smartphone SIM Free + Free VR Headset (Silver) from Debenhams Plus. 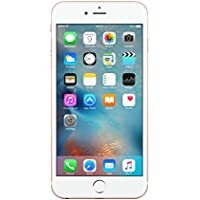 Get Refurbished Apple MKU92B/A 5.5" 64GB 4G LTE Factory Unlocked Smartphone (Rose Gold) - Seller Refurbished from eBay.co.uk (via Argos). 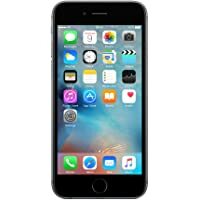 Get Refurbished Apple iPhone 6s 4.7" 16GB 4G Smartphone (Gray) from eBay.co.uk (via Argos.co.uk). 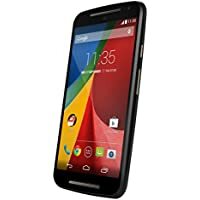 Get Refurbished Motorola Moto G 5" 8GB 3G Android Smartphone (Black) from eBay.co.uk (via Argos). 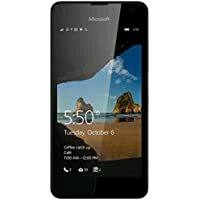 Get Refurbished Microsoft Lumia 550 4.7" 8GB 4G Windows Smartphone (Black) from eBay.co.uk (via Tesco Outlet). Get Manufacturer Refurbished Motorola Moto G 5" 8GB Dual Sim 4G LTE Unlocked GSM Android Smartphone (Black) from eBay.co.uk (via argos). Get Manufacturer Refurbished Samsung Galaxy S6 G920F 5.1" 32GB 4G Unlocked Android Smartphone (White Pearl) from eBay.co.uk (via Argos). 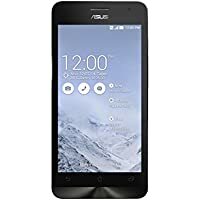 Get Asus ZenFone 5 5" 16GB 4G LTE Android Smartphone (White) + Free Asus Zen 5 Case from Ebuyer.com. 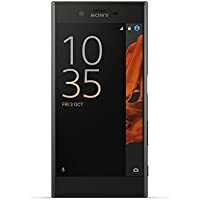 Get Sony Xperia X 4.6" 4G LTE Android Smartphone (Universe Black) from Amazon.co.uk. 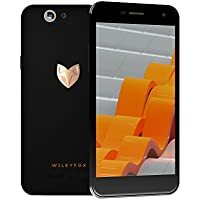 Get Wileyfox Swift 2 Plus 5" 32GB 4G LTE Cyanogen 13.0 OS with Screen Replacement Card and Hard Case (Blue) from Amazon.co.uk. 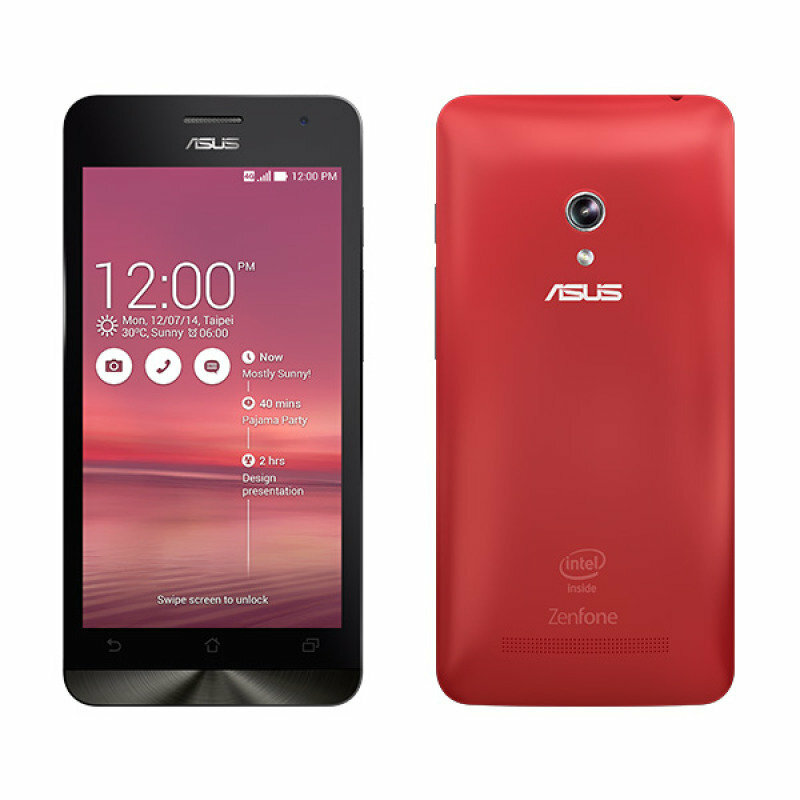 Get Asus ZenFone 5" 16GB Dual Sim 4G LTE Android Smartphone (Red) from Ebuyer.com. 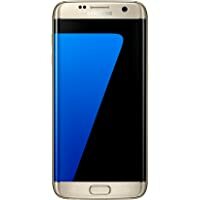 Get Refurbished Samsung Galaxy S7 5.1" 32GB 4G Android Smartphone (Gold) from eBay.co.uk (via Argos). Get Manufacturer Refurbished Samsung Galaxy S7 Edge G9350 5.5" 32GB 4G LTE Unlocked GSM Android Smartphone (Black) from eBay.co.uk (via Argos). 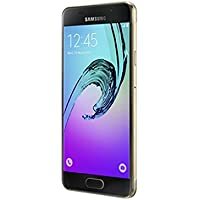 Get Samsung Galaxy A3 SM-A310F 4.7" 16GB 4G SIM-Free Android Smartphone (Gold or Black) from Amazon.co.uk. Get ZTE Axon Elite 5.5" 32GB Dual Sim 4G LTE Android Smartphone (Gold) from Laptops Direct. 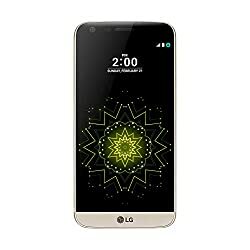 Get LG G5 5.3" 32GB 4G LTE Android Smartphone (Gold) from Amazon.co.uk (via Superior- Deals). 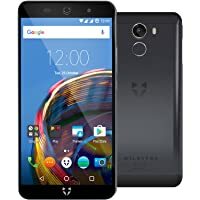 Get Wileyfox Spark X 16GB 4G LTE GSM Android Smartphone 6.0 (Cyanogen 13) (Black) from Amazon.co.uk. 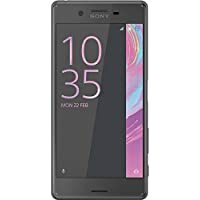 Get Sony Xperia XZ 5.2" 32GB 4G Android Smartphone (Mineral Black) from Amazon.co.uk. Get BLU Studio G HD LTE 5" 8GB 4G T-Mobile Android Smartphone (Gold) from Amazon.co.uk. Get Samsung Galaxy S5 Neo 5.1" 16GB 4G Unlocked Android Smartphone - Black from Amazon.co.uk (via Bizo UK). Get Microsoft Lumia 950 XL 5.7" 32GB 4G Windows Smartphone (White) from Microsoft Store. Price Drop! Amazon Prime members only! 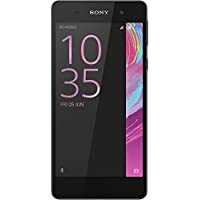 Get Sony Xperia E5 5" 16GB 4G Ready Unlocked Android Smartphone (Black) from Amazon.co.uk.